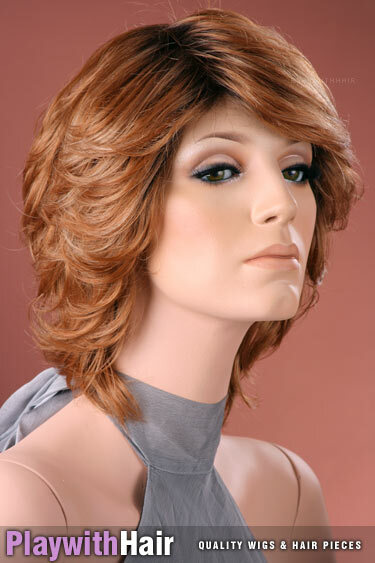 Finding the right style sure can be hard work, but this gorgeous stunner is sure to please even the most discerning of wig buyers! The styling options are limitless, and there is plenty of hair and volume to help you achieve a thick full style, or a sleek neater look... it's really simple to change the look to suit your mood, outfit and lifestyle. 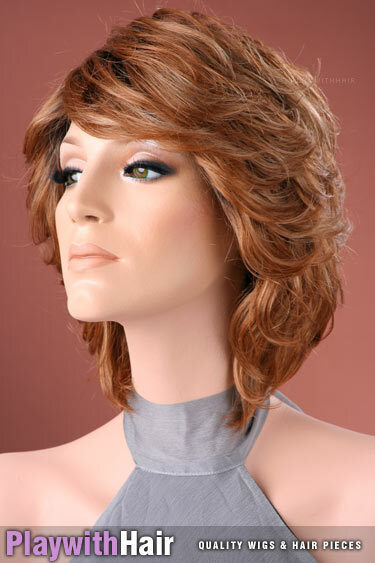 Absolutely one of the most comfortable, lightweight and easy to wear wigs we've ever had the pleasure of selling! 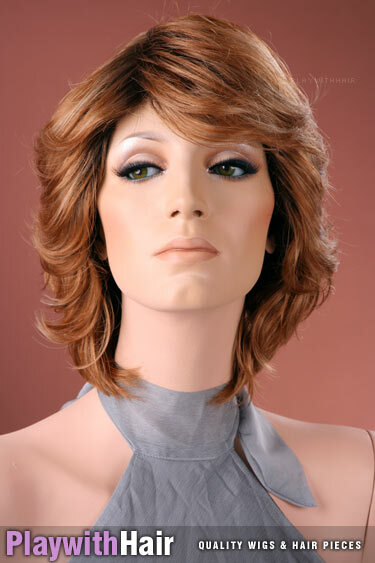 Attention to detail in every step of production means you are going to love this wig: The monofilament top is completely hand tied into a silky fine mesh base which gives a natural appearance when looking down into the hair on top of your head. It also provides ventilation, so you don't get too hot when you're keeping busy. The cap also has medical application areas on the temples and front hairline, so you can use tapes or glues for a SUPER tight hold. A mono top means you can also part the hair in any direction without any effort at all - All you need is a brush and you're set to go! This means if you don't want a full fringe, you can part your wig down the middle, or across to the side and it's going to look brilliant!! 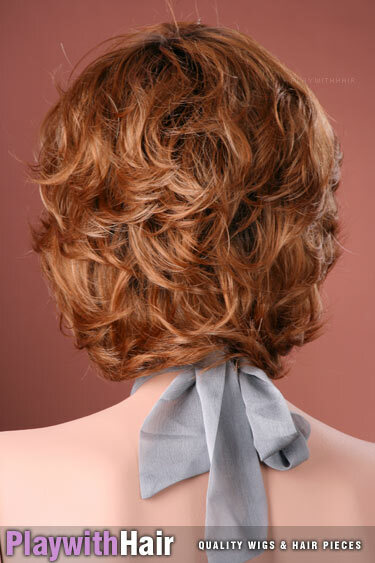 This piece is made by the best in the business, and comes in some really sensational regrowth and highlighted tones - And weighing in at a mere 2.5 ounces (71 grams!) this piece really is super lightweight and comfortable to wear, even on a hot day. 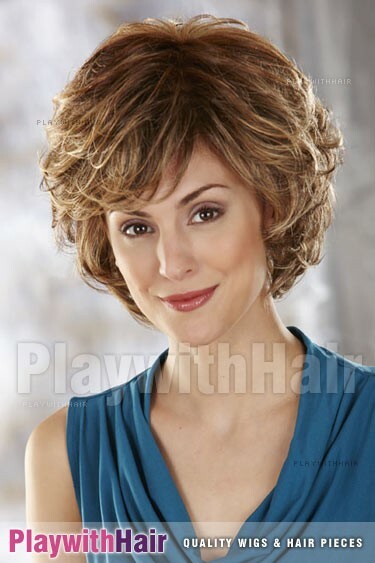 This an average size wig, and the cap is adjustable the for a perfect fit. Not to mention the thin weftings designed to make sure you don't get a horrible bulky look. 27gr Blonde REGROWTH This piece is offered in color 27gr, a super delicious highlighted strawberry blonde with darker roots!